As election season draws near, the residents in Huron Township would like to hear more about each candidate that is running for office. I’d like to formally invite all candidates running for any elected position in Huron Township a way to get their message out to the community. Every candidate can write a letter to the community, focusing on their background, platform and ideas for Huron Township. Letters should not contain personal attacks, but should stay on point. Personal attacks will not be published. As society continues to move increasingly toward the digital age, reaching an individual is easier than ever, and I firmly believe anyone running for office in Huron Township should use this opportunity to speak to the voters. 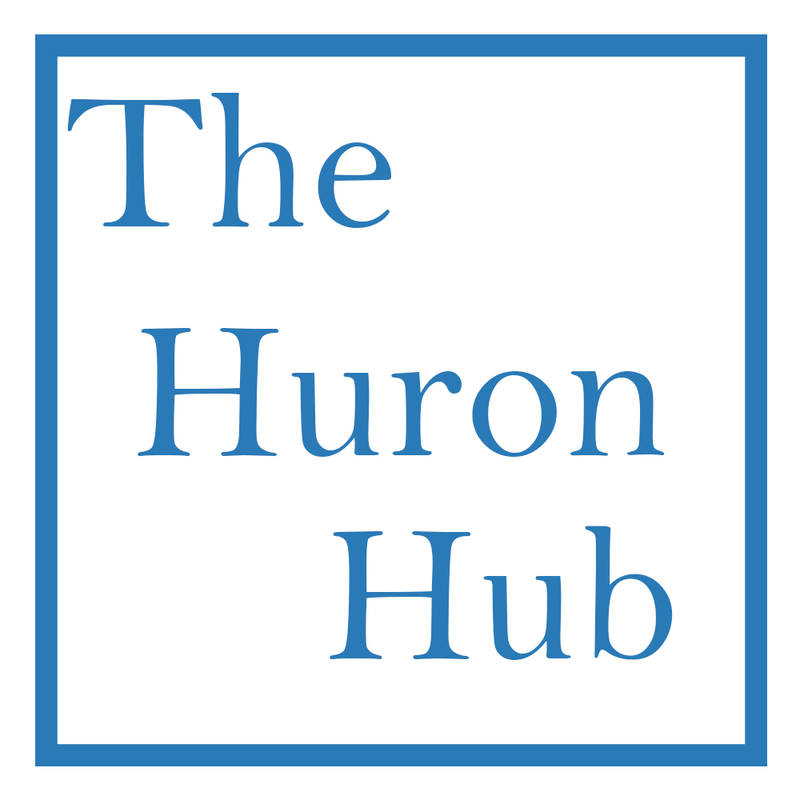 If you’re a candidate running for office, submit your proposal to ScottBolthouse@HuronHub.com. Submissions will only be edited for stylistic reasons. Michigan’s state primary election will take place on Aug. 2, and the general election will take place on Nov. 8. This entry was posted in Community, Front Page News, Government, Opinion -- Letters to the Editor, Other News on April 29, 2016 by Scott Bolthouse. Link to Huron Hub article about EMS privatization and how the board members voted.